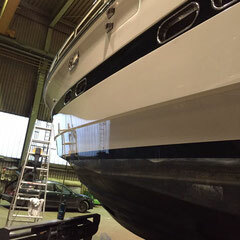 the results on all exterior surfaces (stainless, glass & awlgrip paintwork). 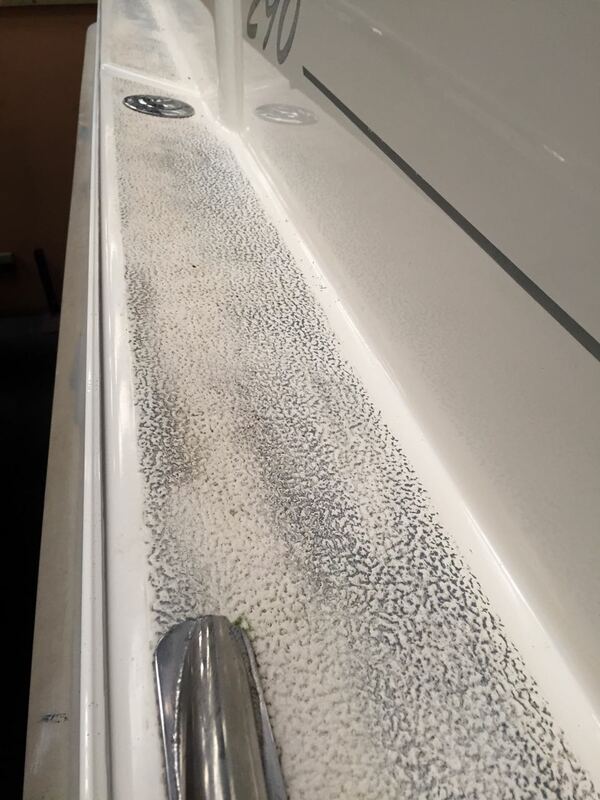 We have been using the Permanon Shampoo as wash down soap for the last 6 months & find it reduces water marks significantly & water “beads” off when rinsing down between washes. 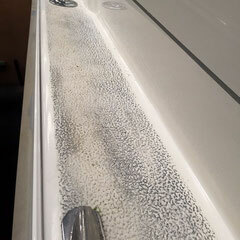 We have not found the need for Permanon Prewash as we are happy with current results. 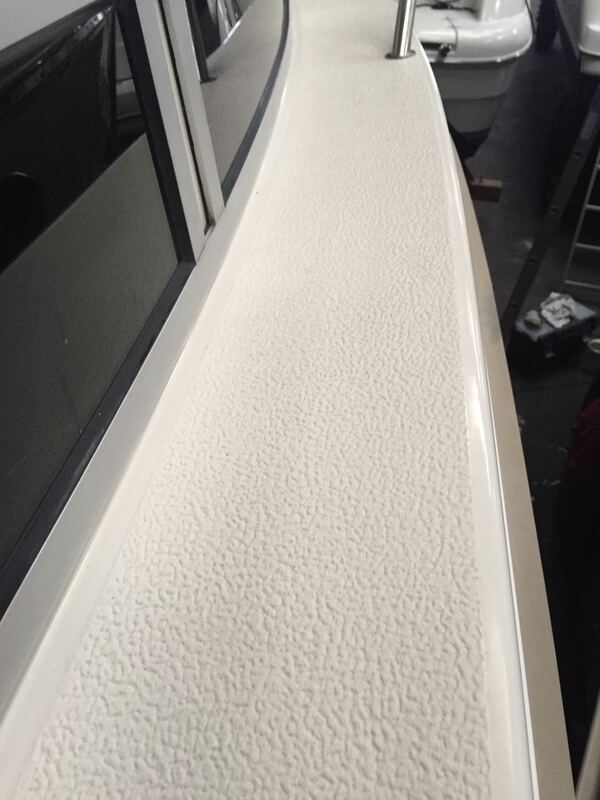 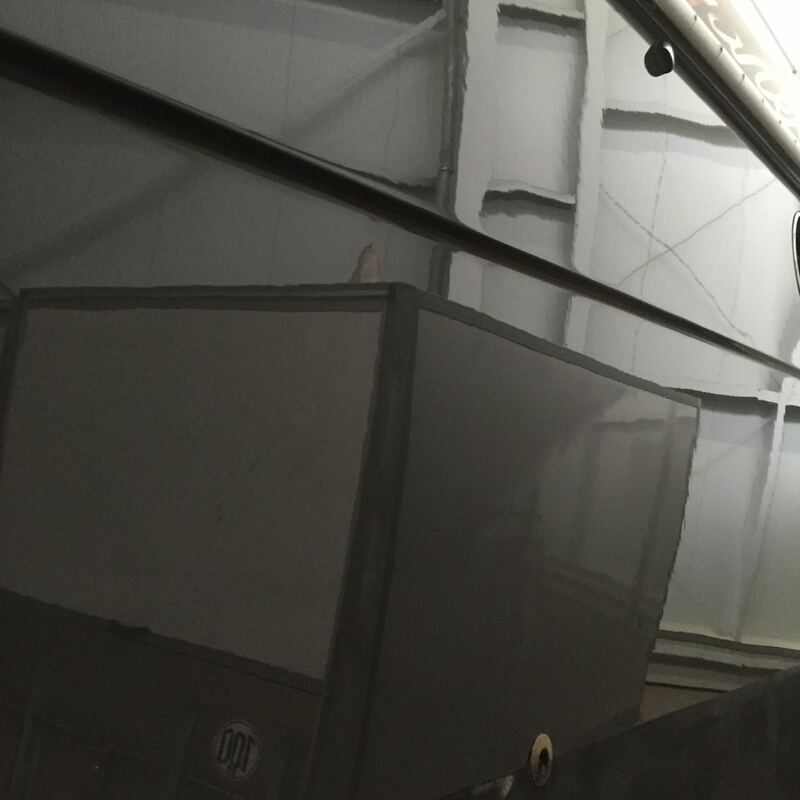 Paint repairs have not shown any finishing issues when coating surfaces that have been washed with permanon. 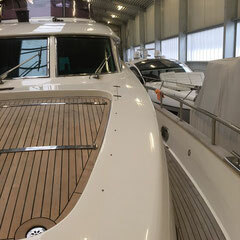 Now, after one and a half years and about 18000 nm of sailing, I really can say, Permanon is a wonderfull, outstanding produckt! 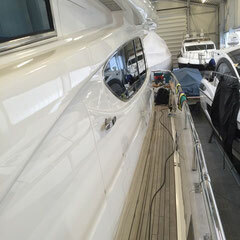 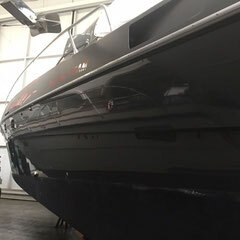 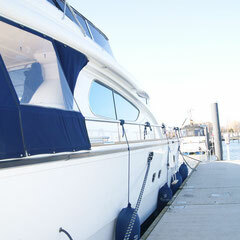 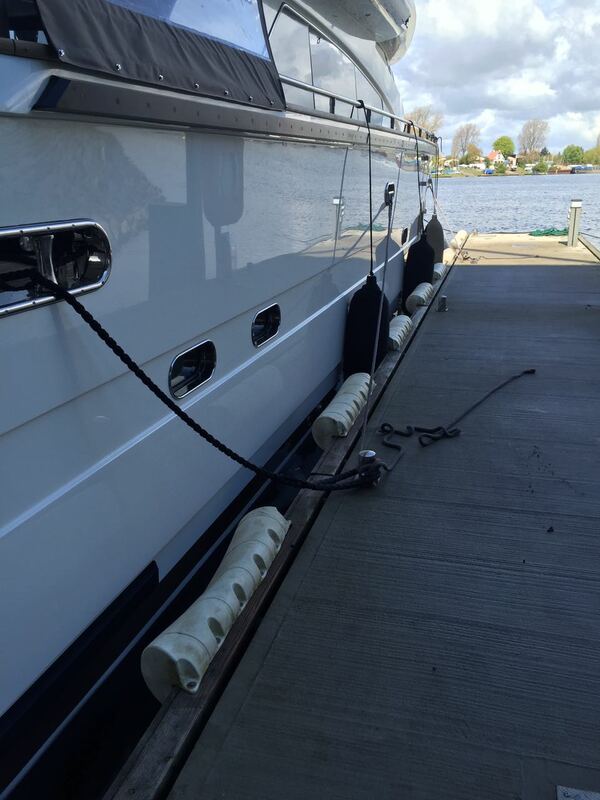 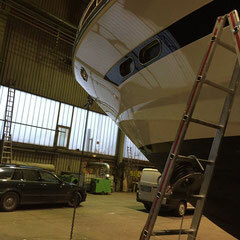 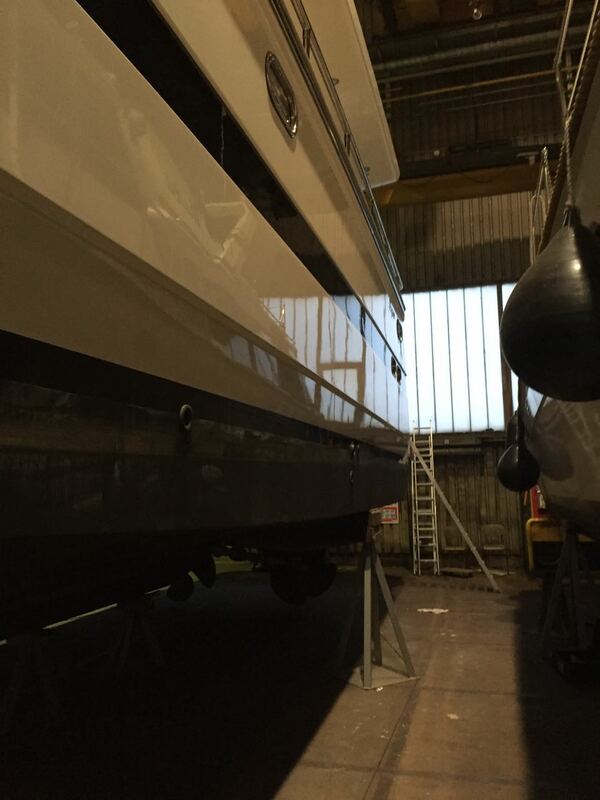 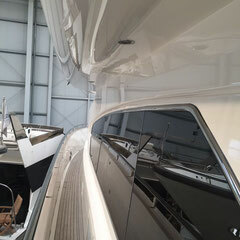 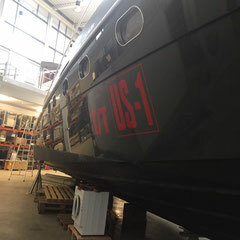 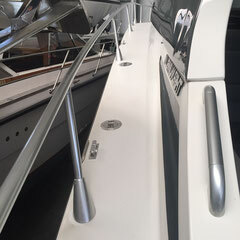 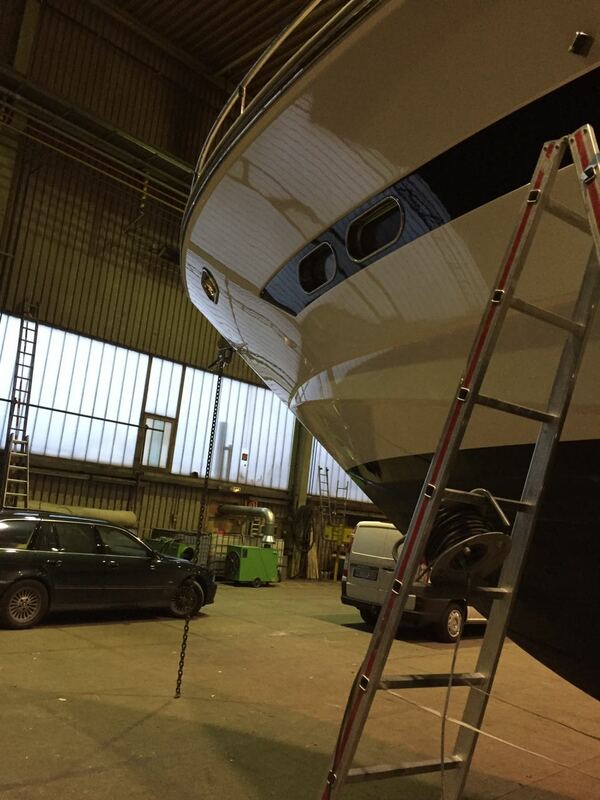 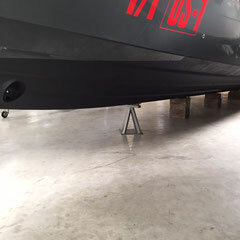 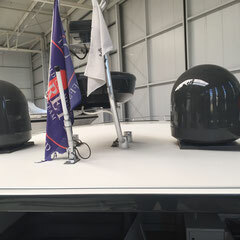 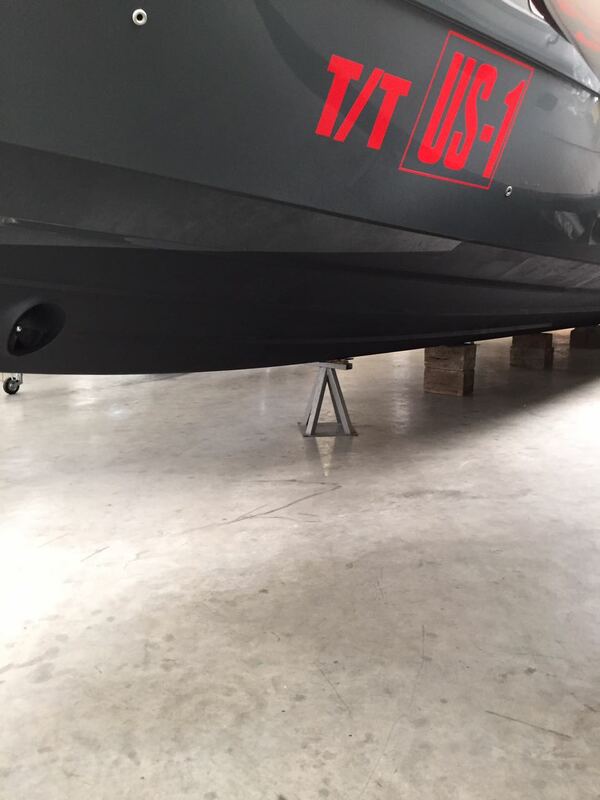 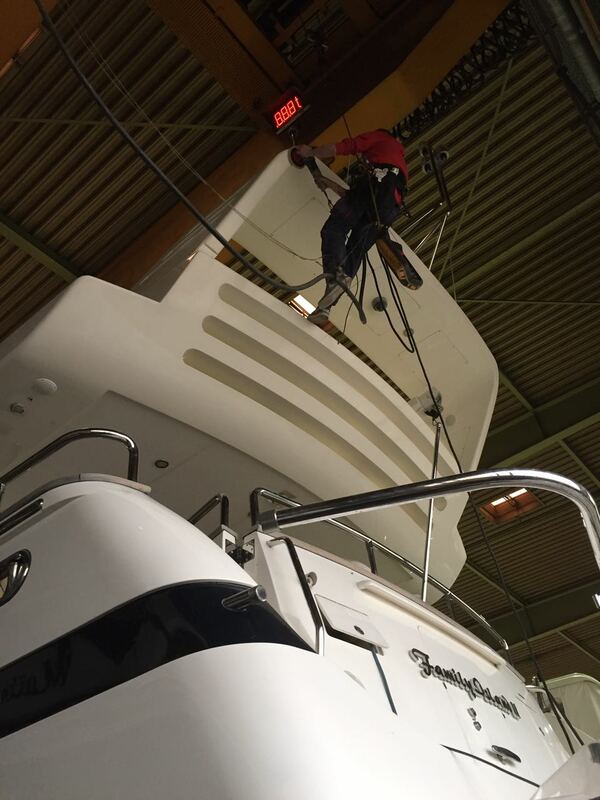 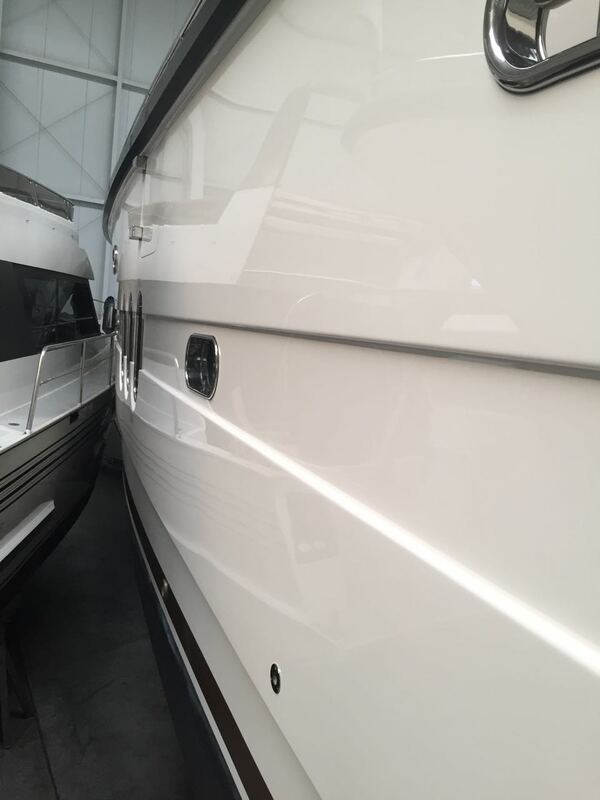 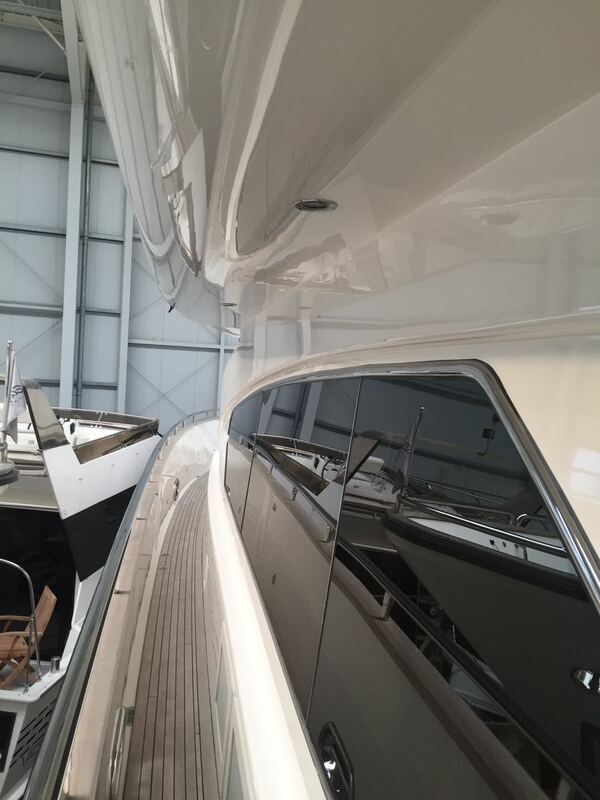 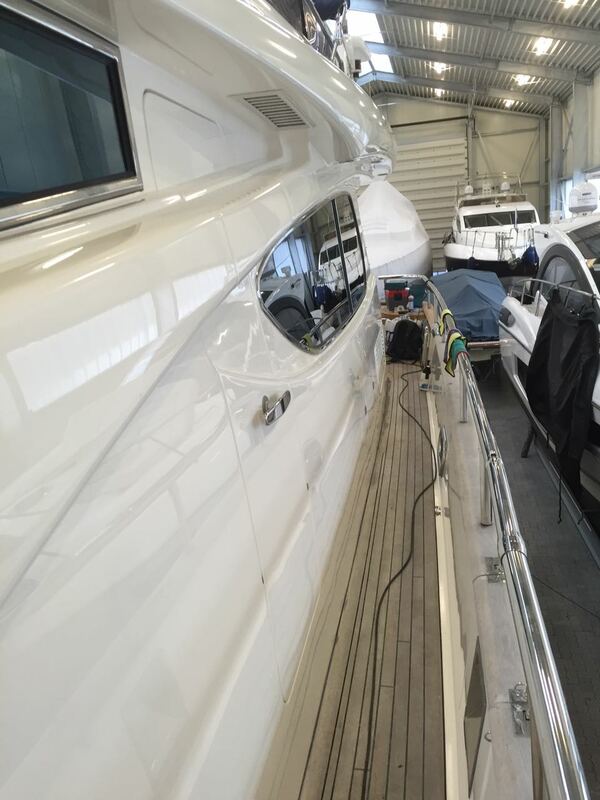 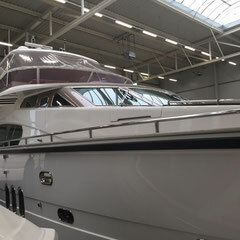 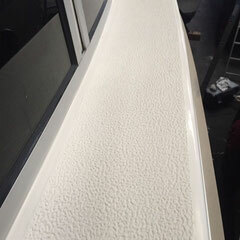 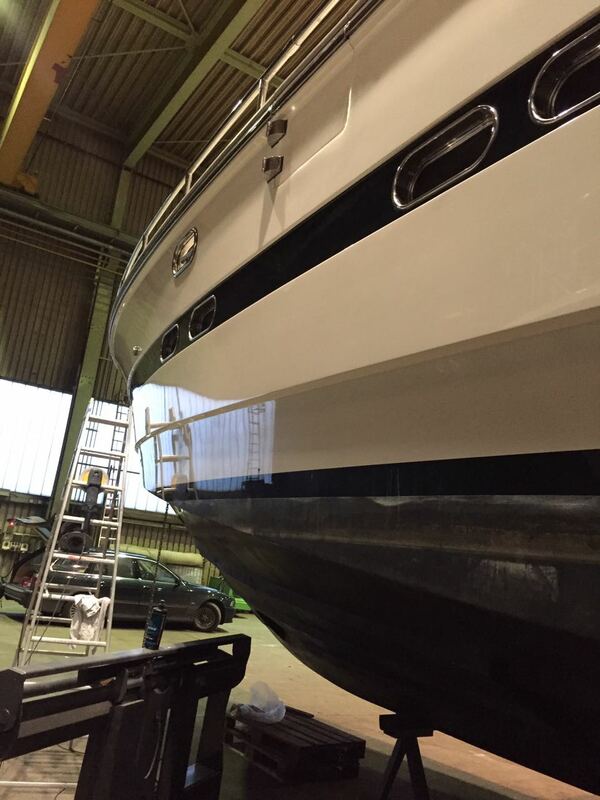 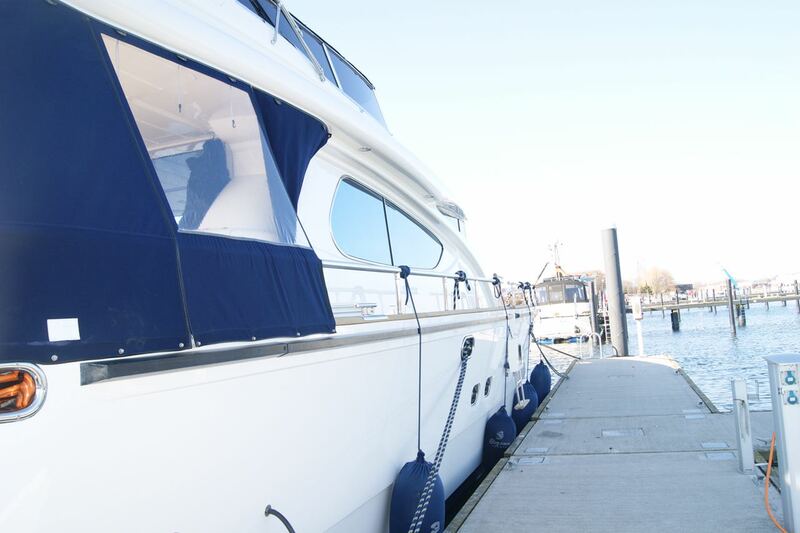 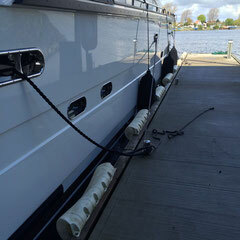 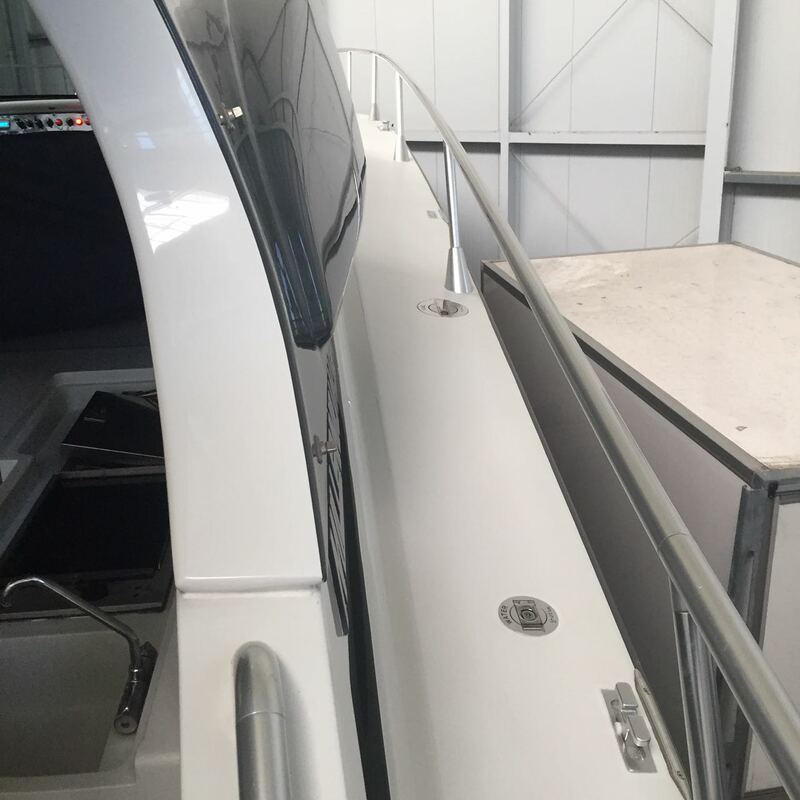 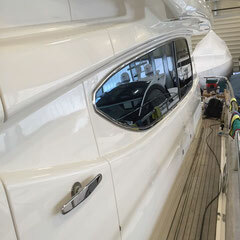 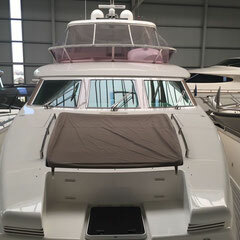 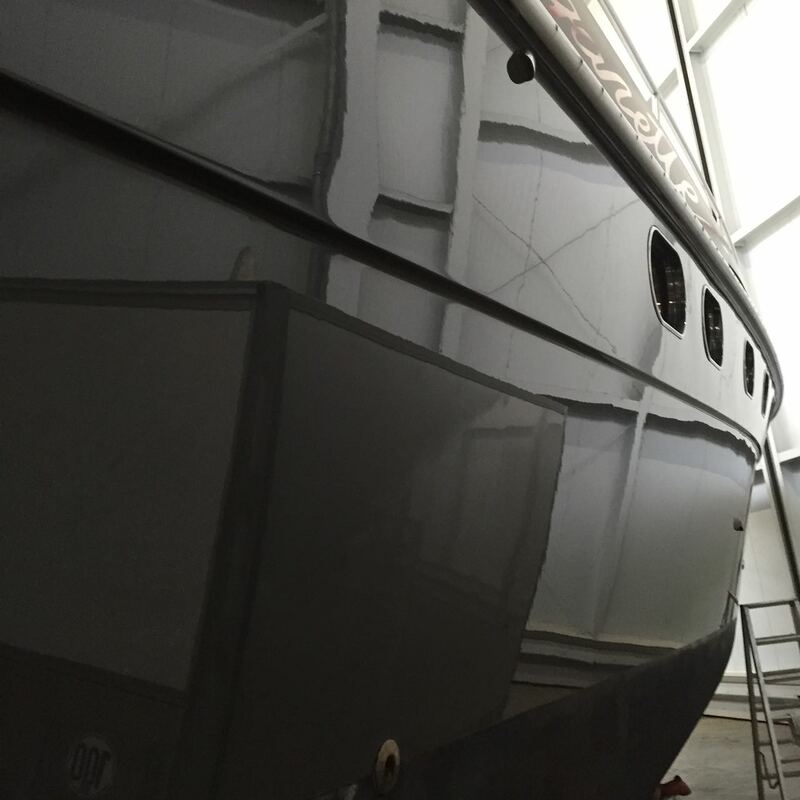 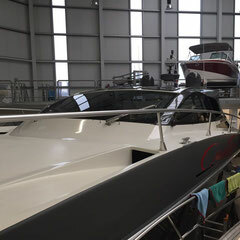 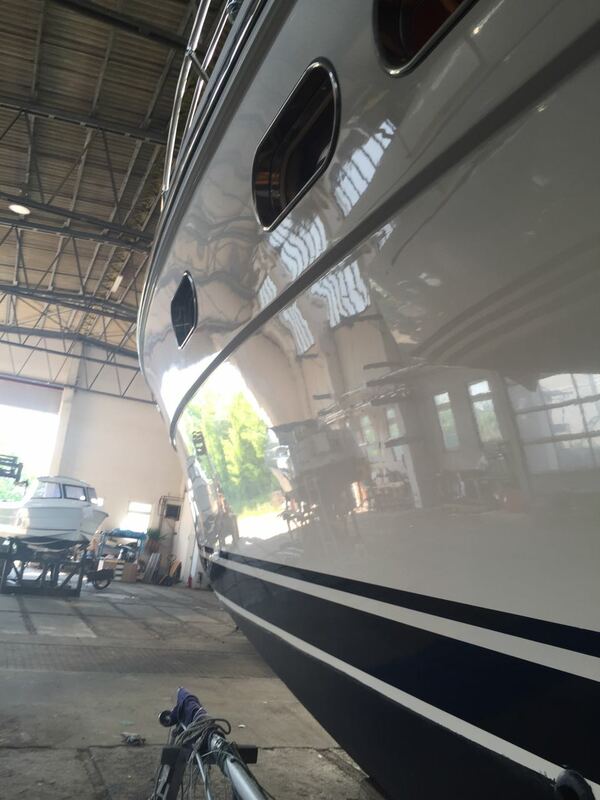 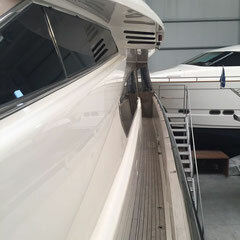 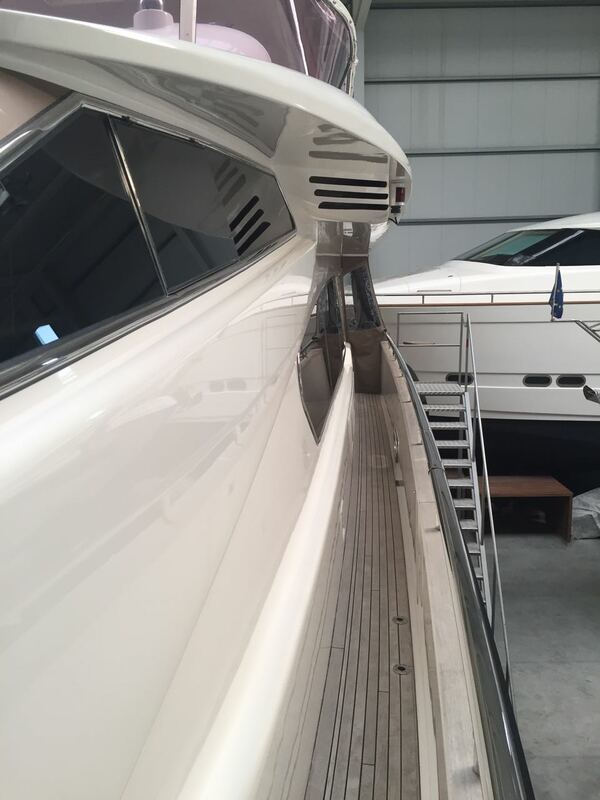 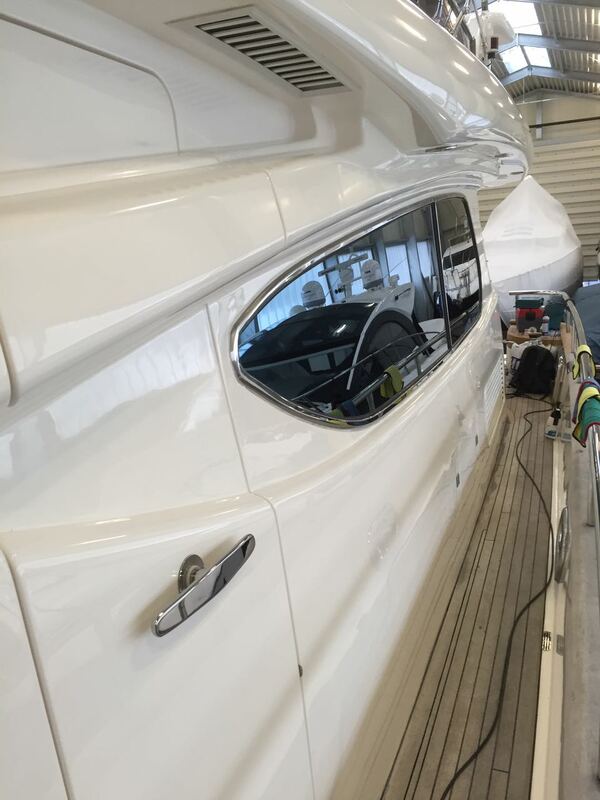 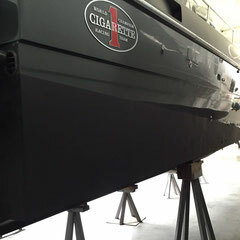 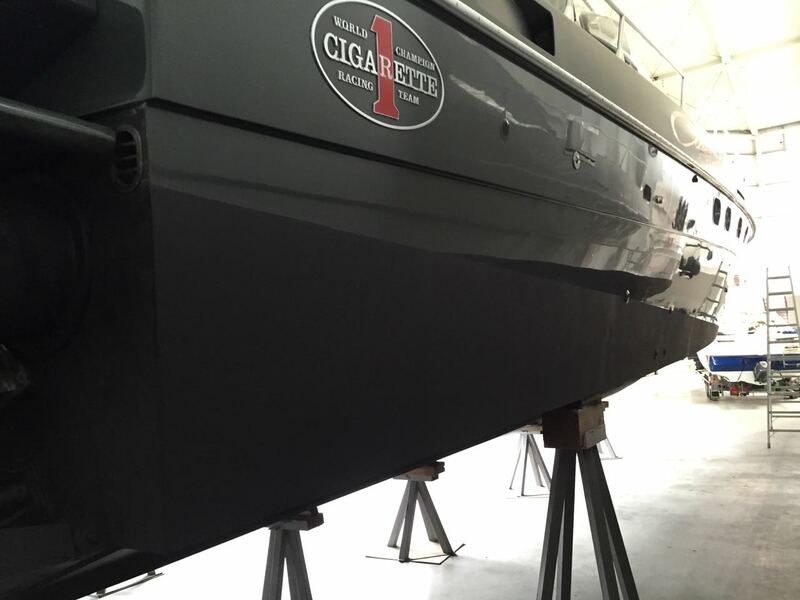 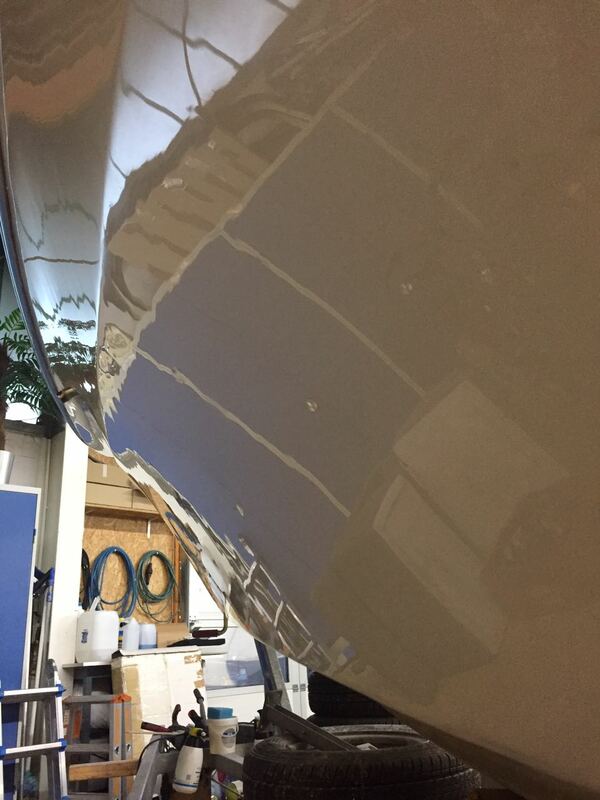 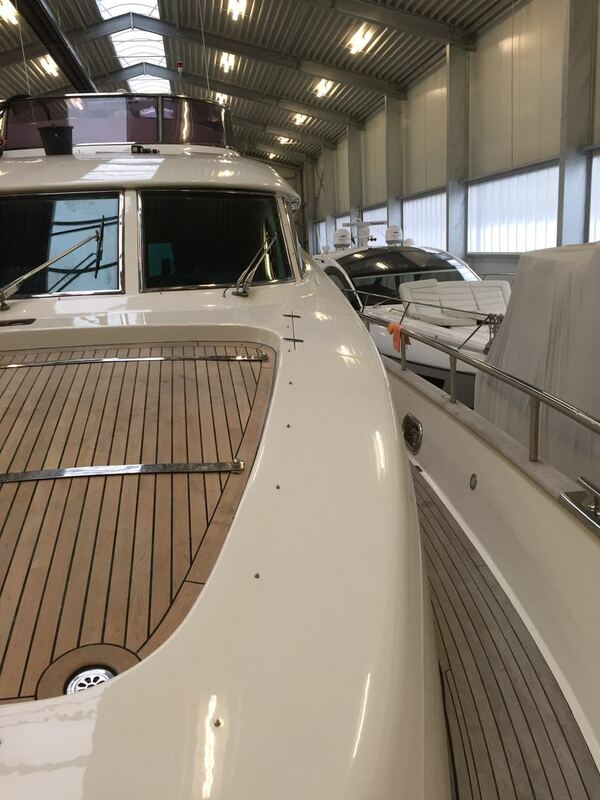 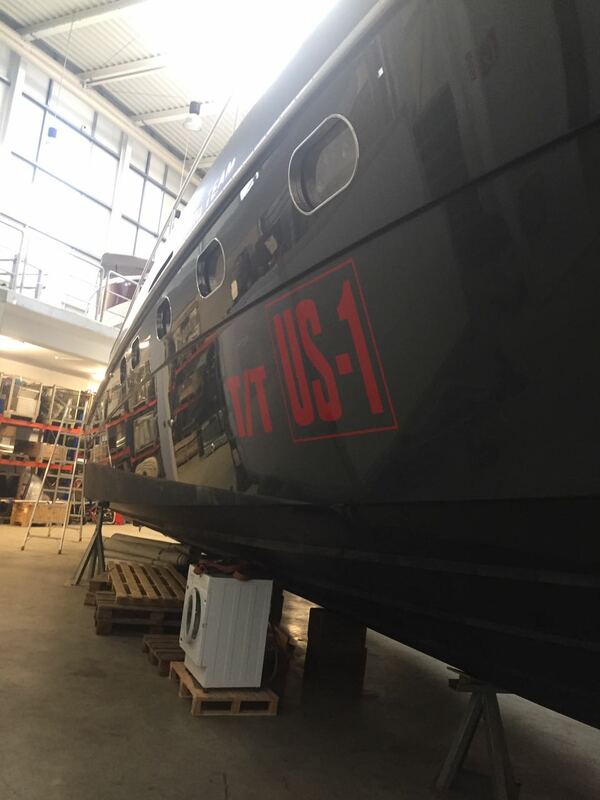 We are using Supershine and Boat Shampoo 2 in 1 for our deckhouse - made out of 81 pieces of glass! 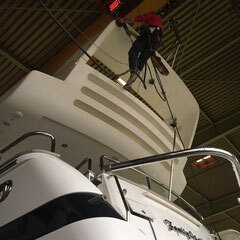 - ,on the hull and inside the boat. 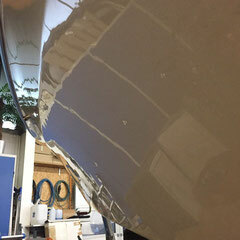 It is so easy to apply and saves so much time, but the result is super. 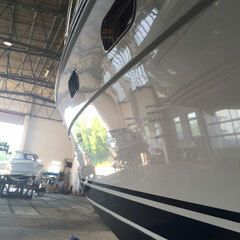 CHRISCO is super shiny, so the crew and the owner enjoying it. 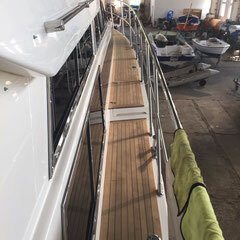 On a 100‘ sailing yacht with just a small crew, you have to be efficient, when it comes to cleaning, and Permanon is one of the best „crew members“! 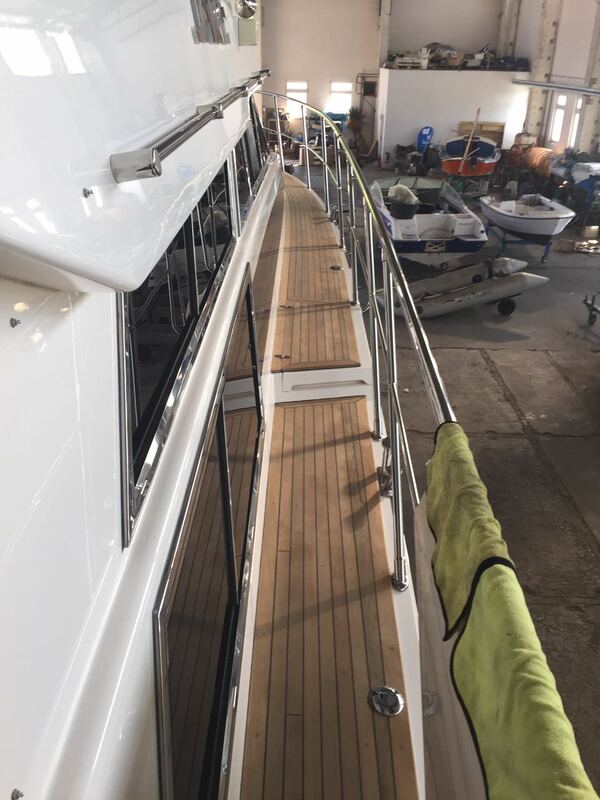 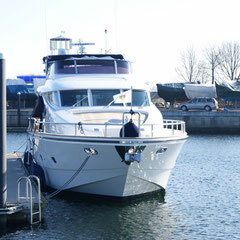 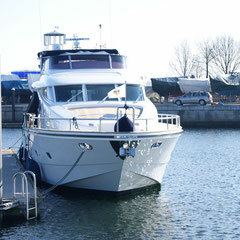 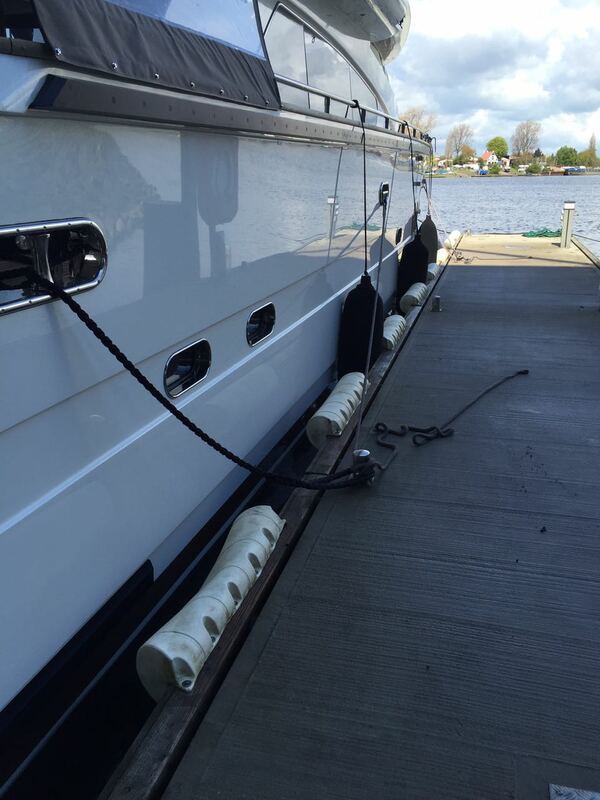 "I run an older motor yacht, built entirely from timber, and refinished with Awlgrip polyurethane paints. 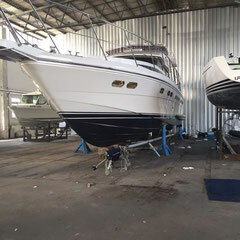 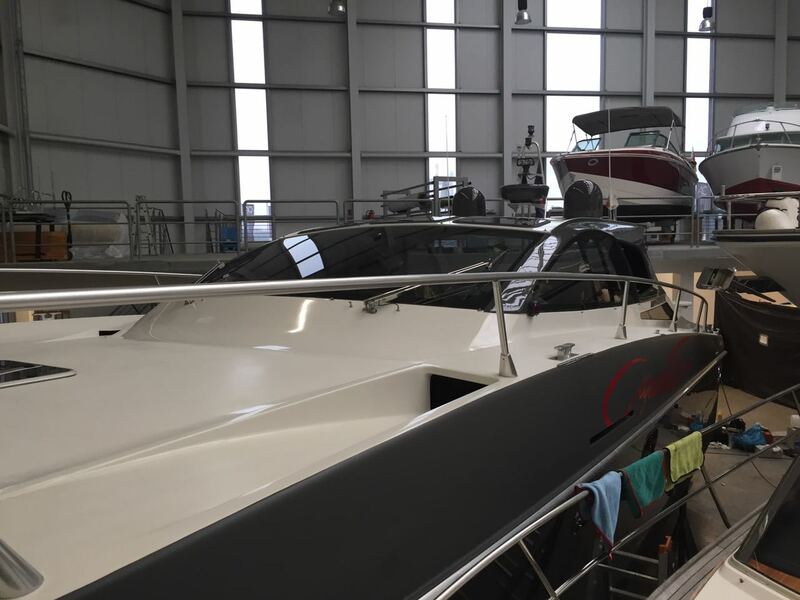 We have a busy programme in the summer months of cruising and charter, and invariably spend the months of the off season in refit and repair. 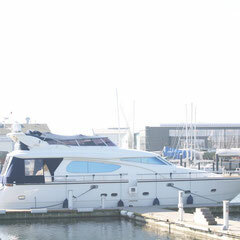 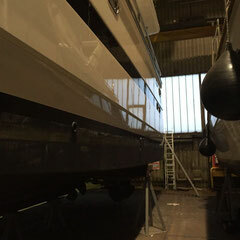 We always seem to be busy, and as such I am always looking for new labour saving products, which cut down the hours required to keep the yacht in presentable condition. 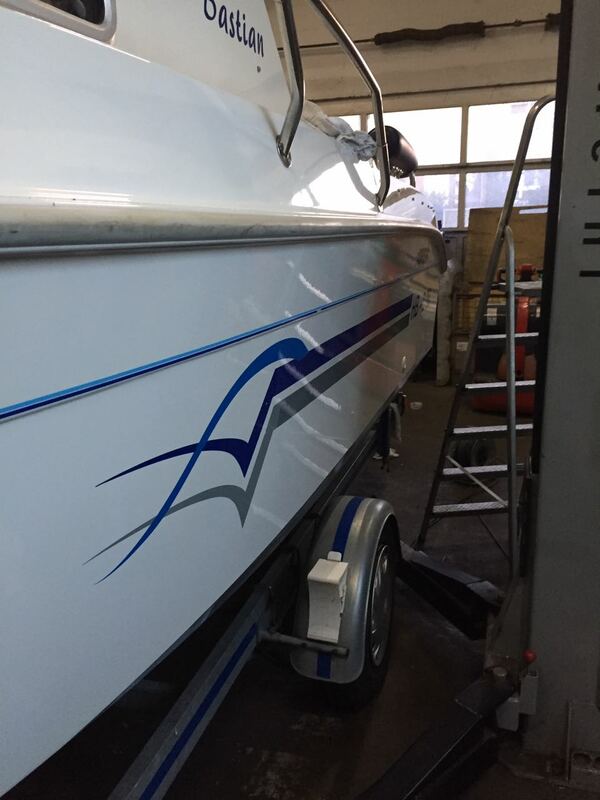 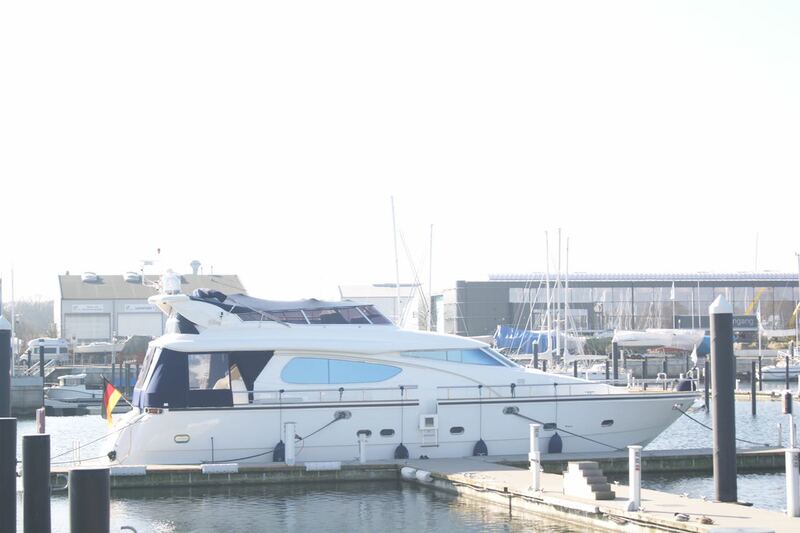 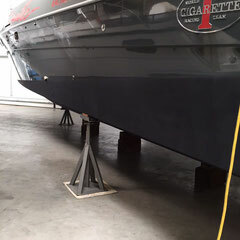 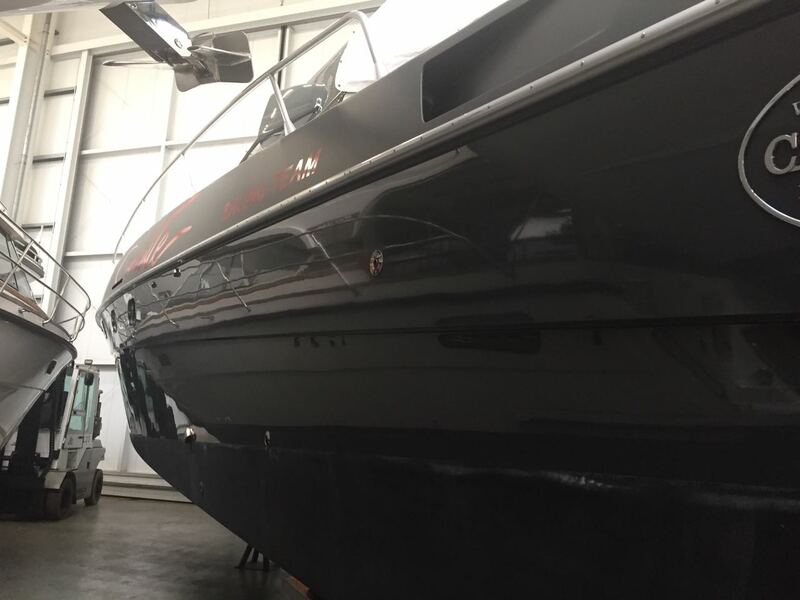 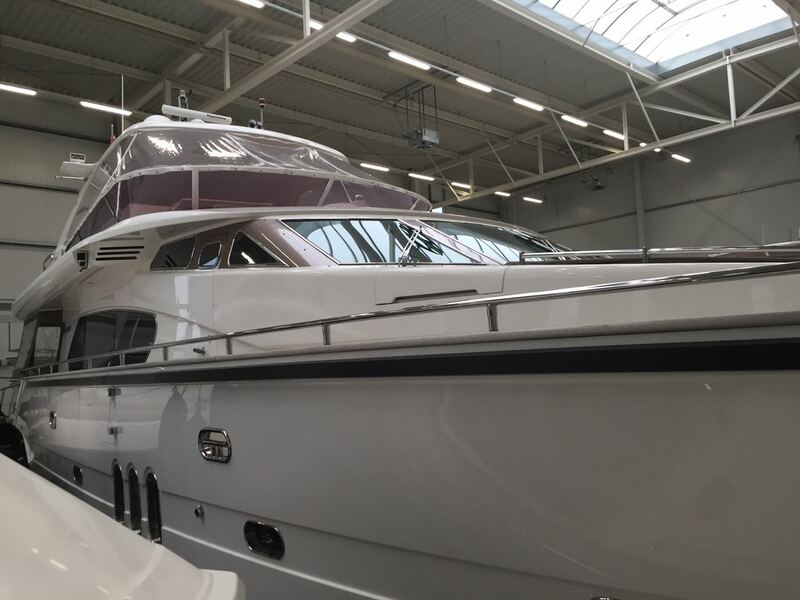 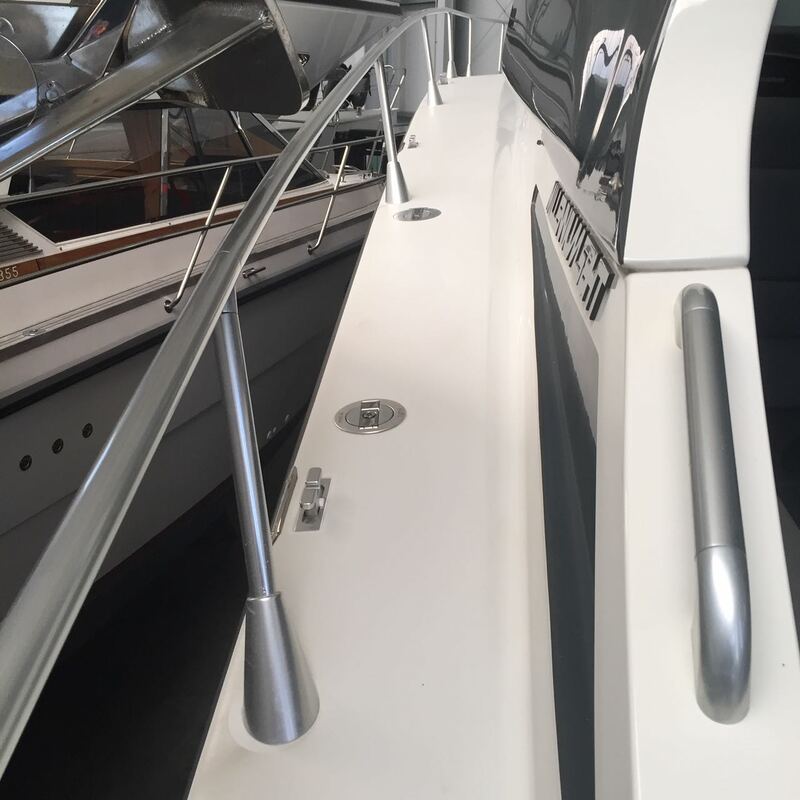 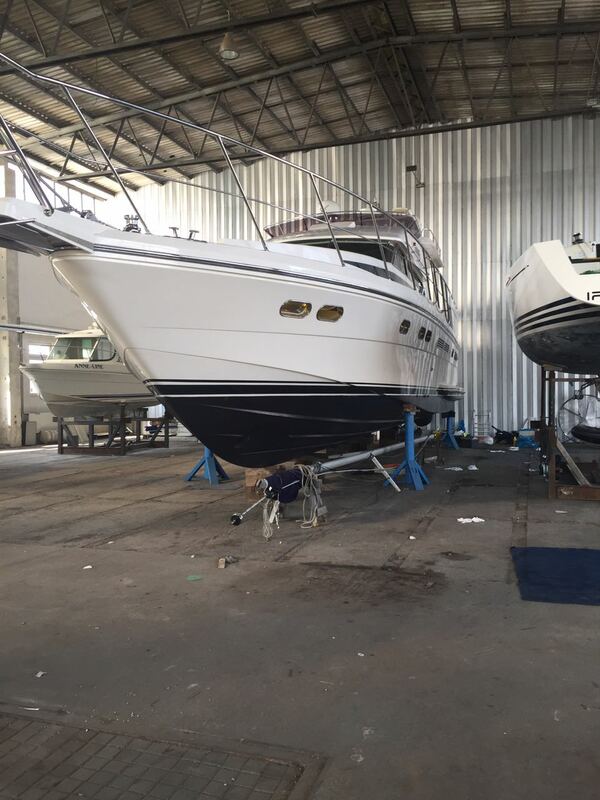 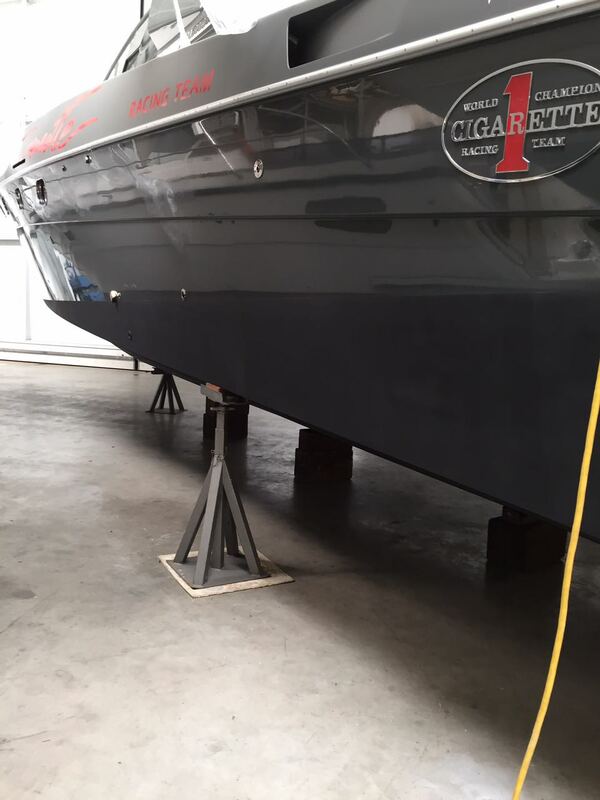 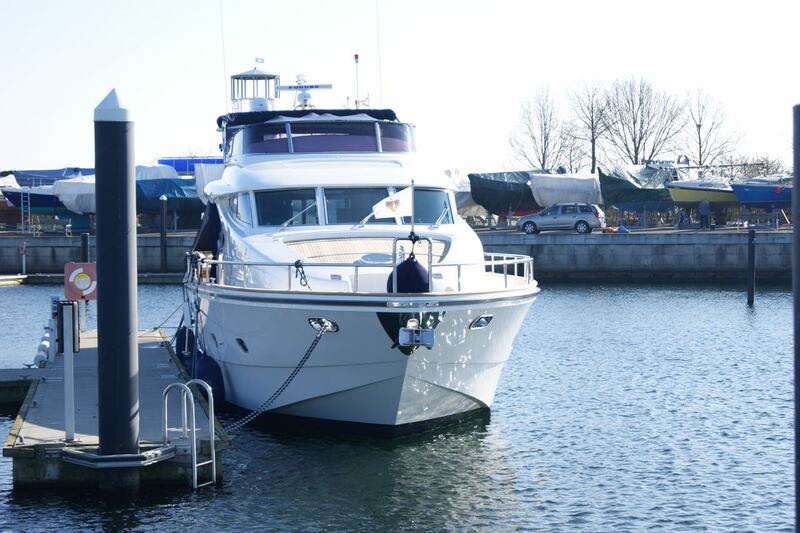 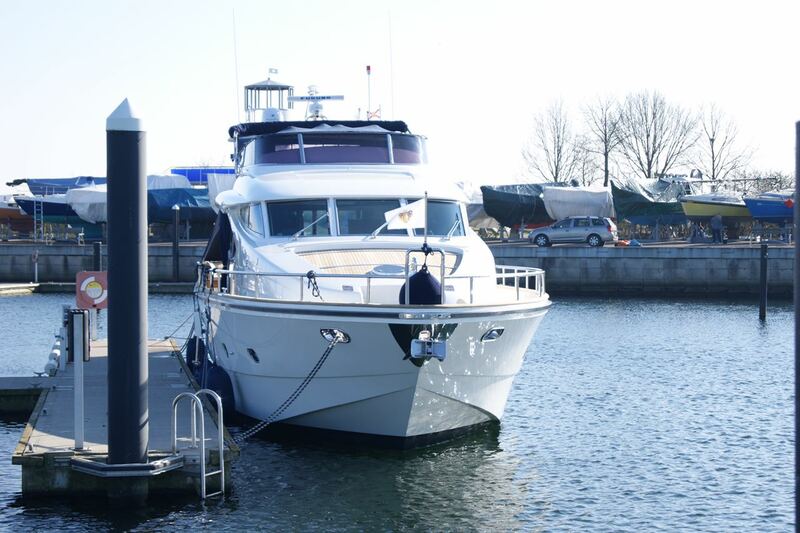 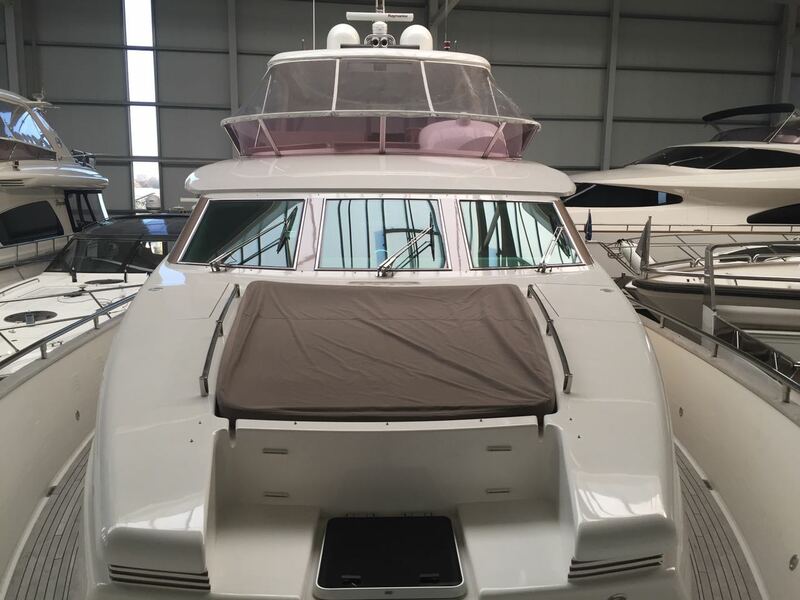 Permanon products were first recommended to me by the owner of a painting company employed to repaint the superstructure of the yacht. 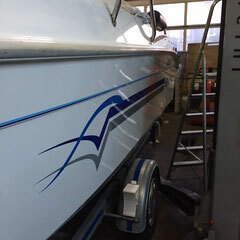 After painting we applied the Permanon products to the recently painted surfaces. 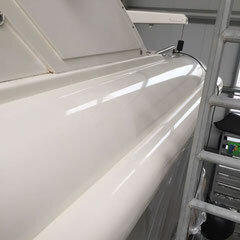 The application process was simple, and it is clear that the results are effective. 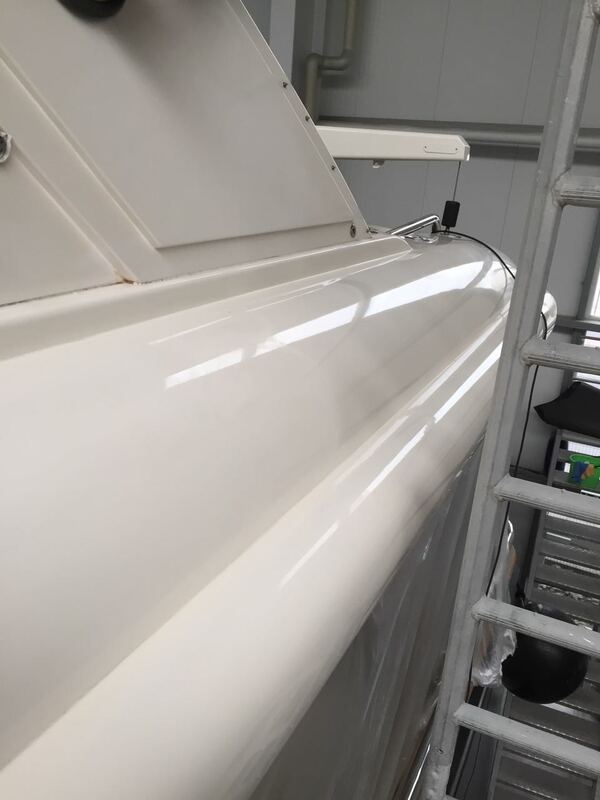 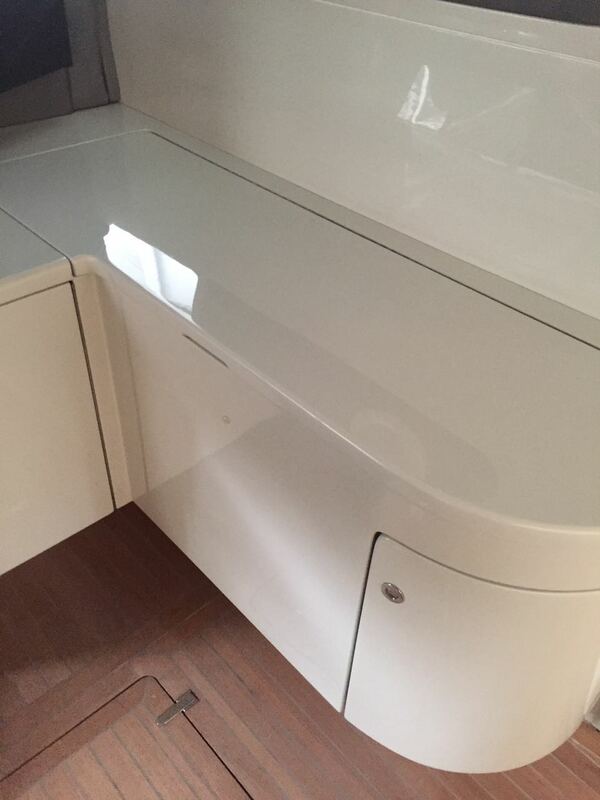 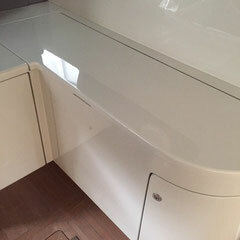 The paint retains a high gloss for longer periods between washing, and appears to be more resistant to marks and stains." 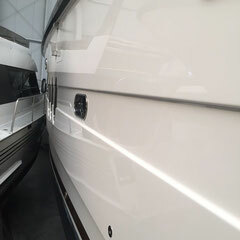 Zum öffnen einfach den Download starten!